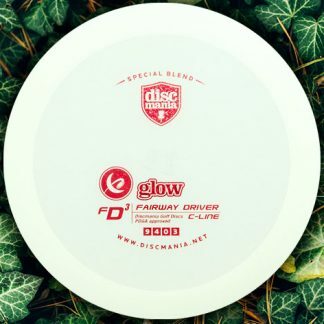 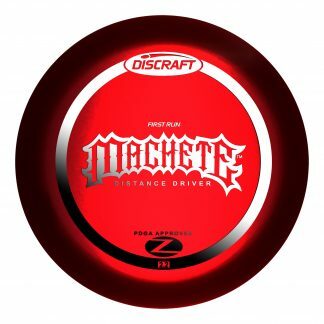 FD3 – One of the more popular Fairway Drivers from Discmania, this mold is closely compared to Innova’s Firebird. 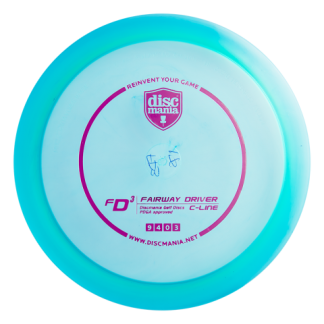 The FD3 is a very reliable Overstable Driver that can fight all sorts of headwinds with easy. 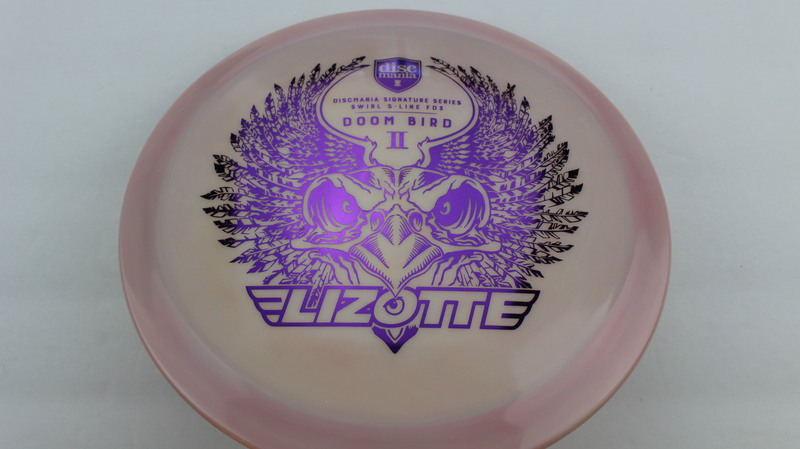 A great feeling rim and a flight to match has the FD3 as a go to for the top Discmania pros and golfers of all skill levels. 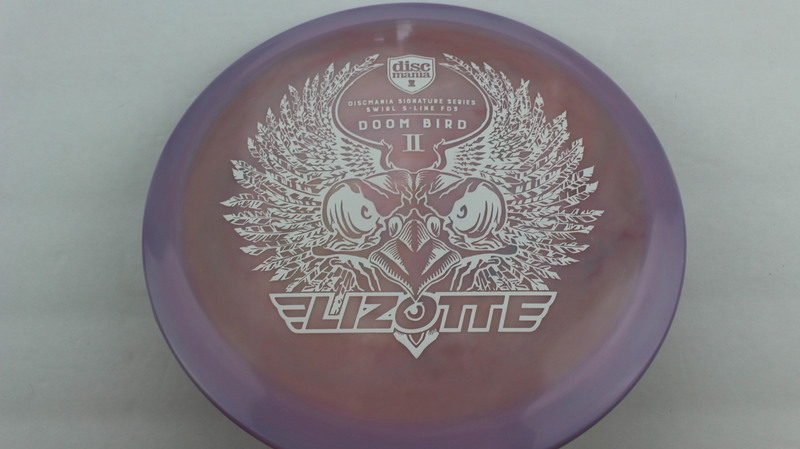 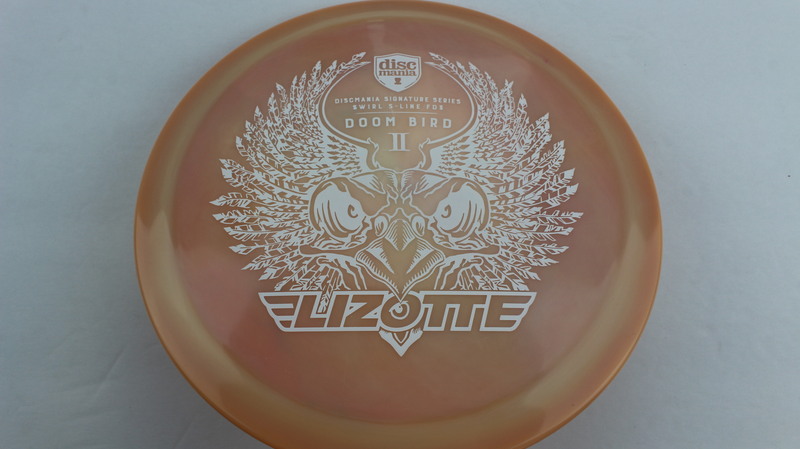 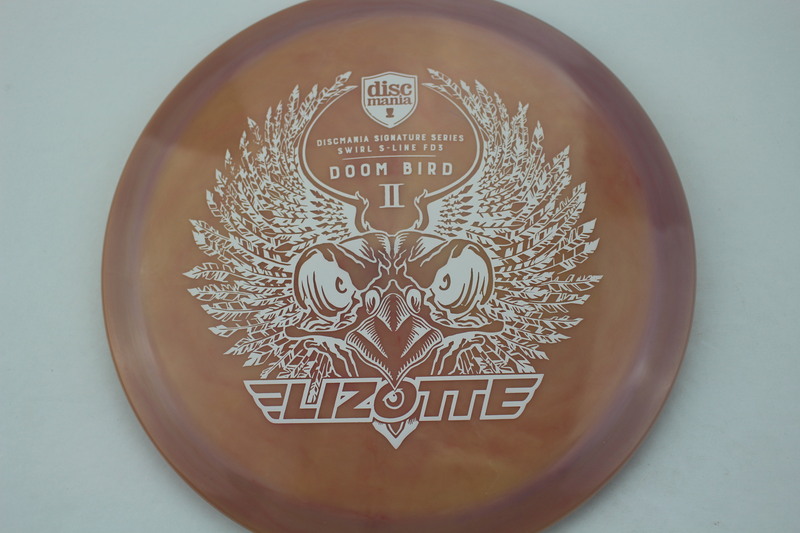 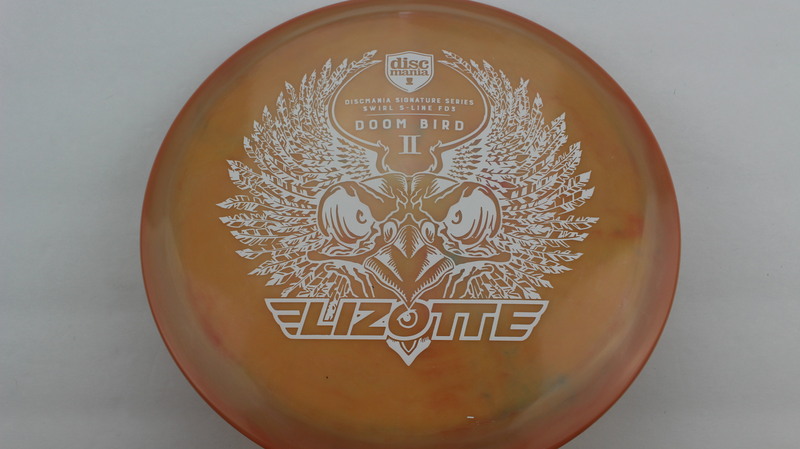 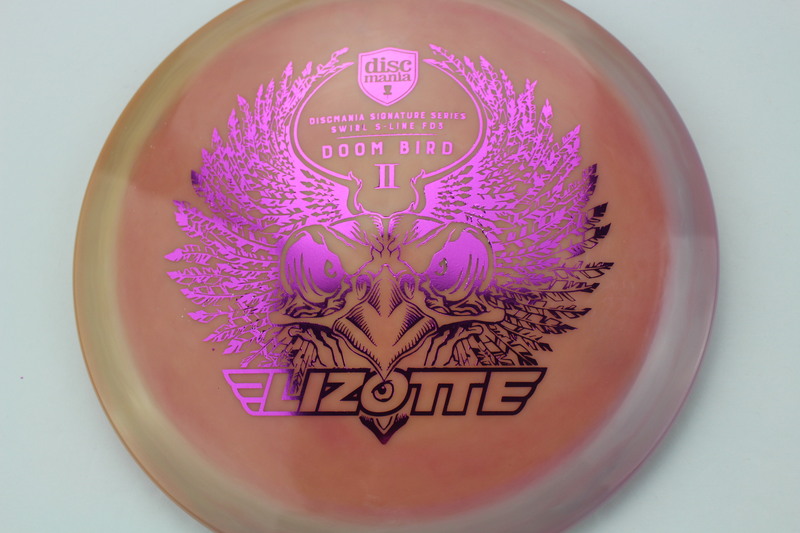 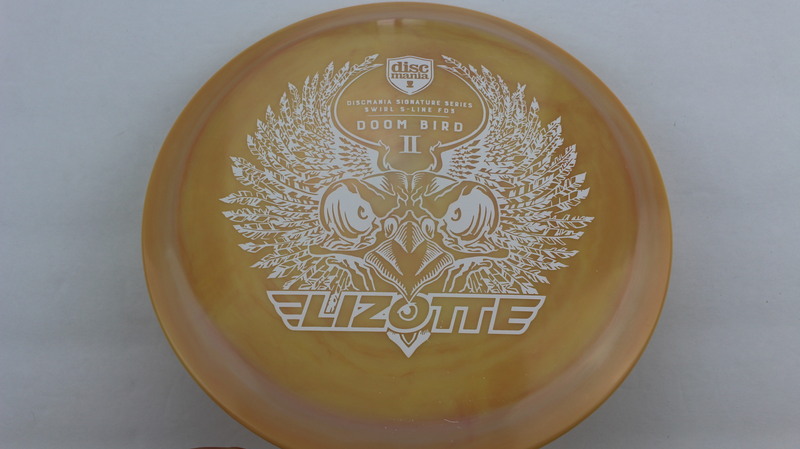 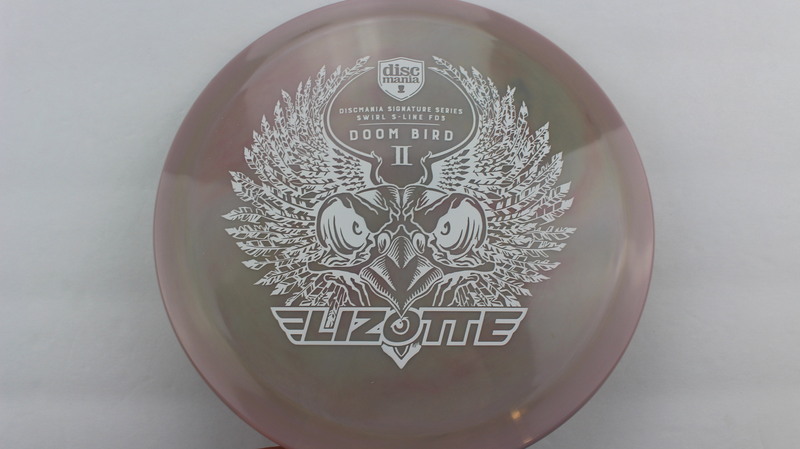 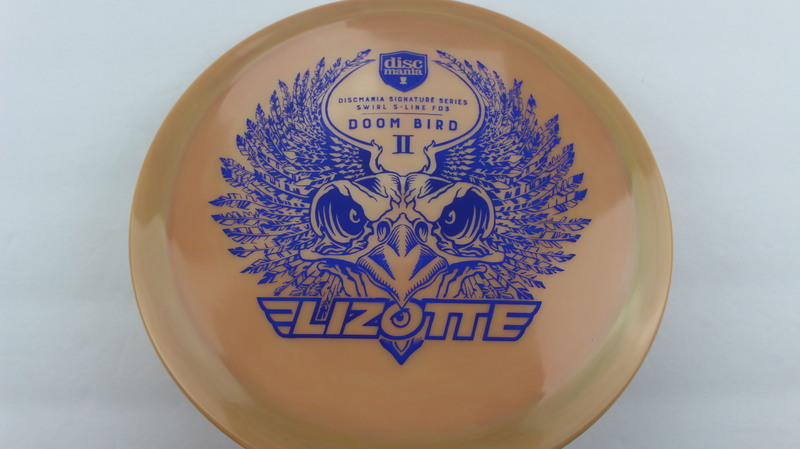 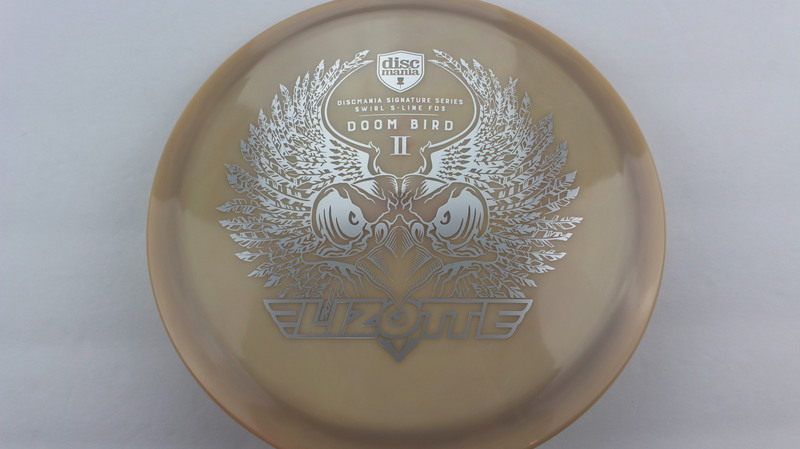 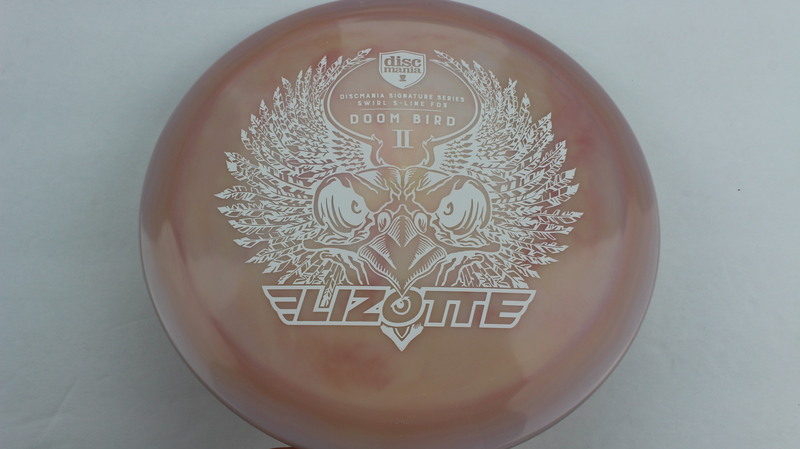 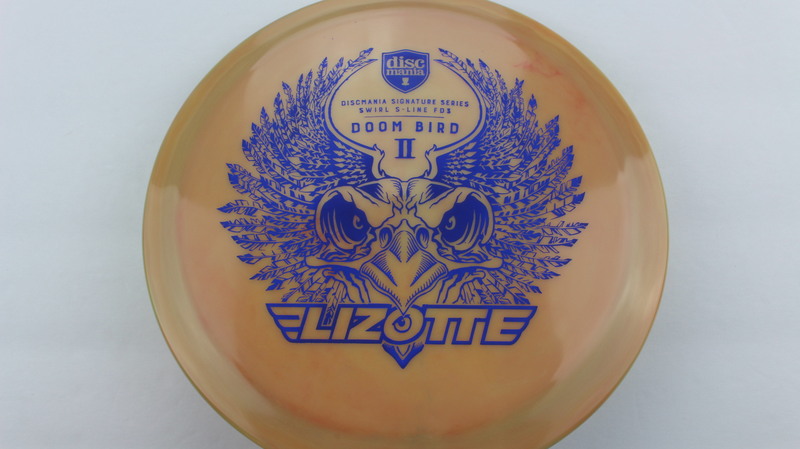 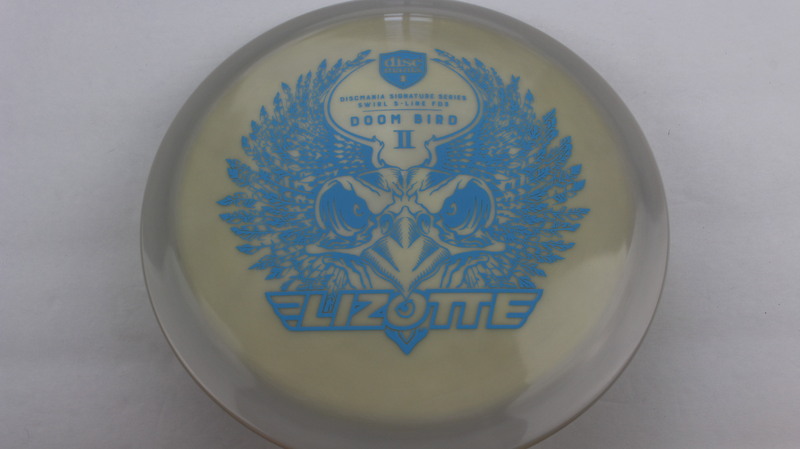 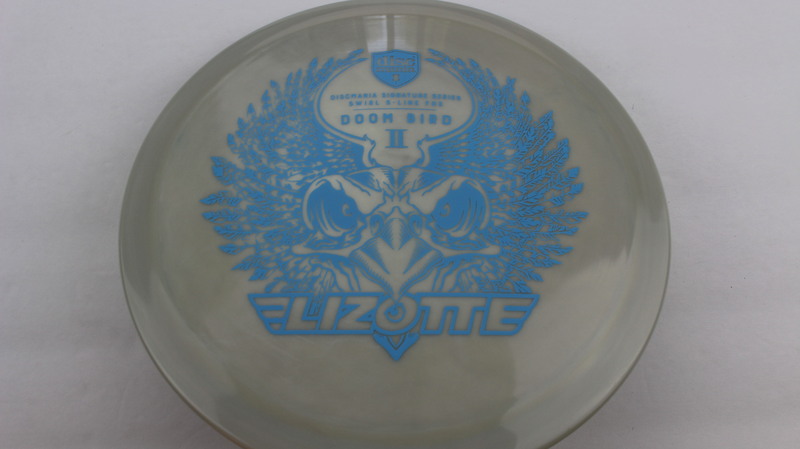 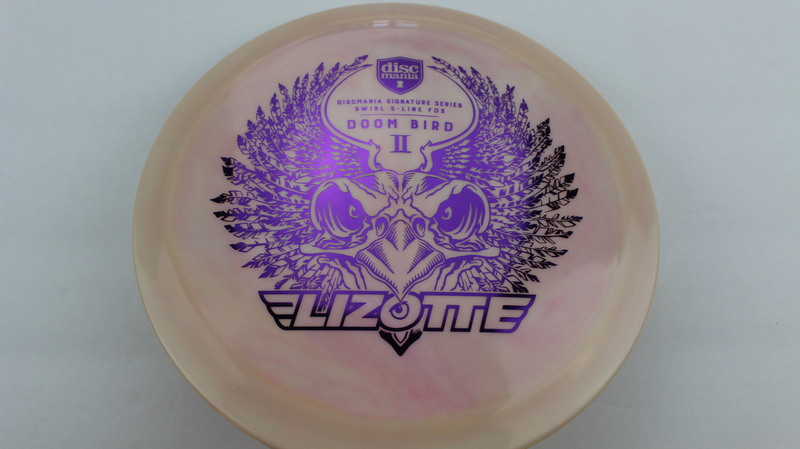 Doom Bird II – The highly anticipated release of Simon Lizotte’s signature Swirly S Line FD3 has finally dropped! 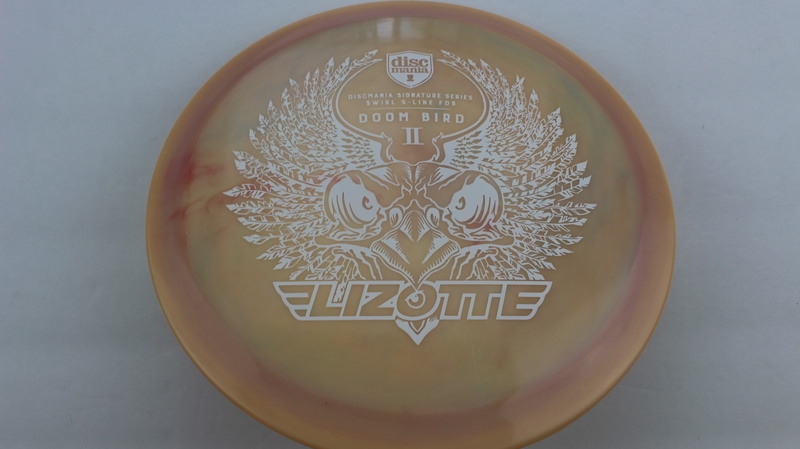 We do our best to take consistent pictures of all Swirly discs. 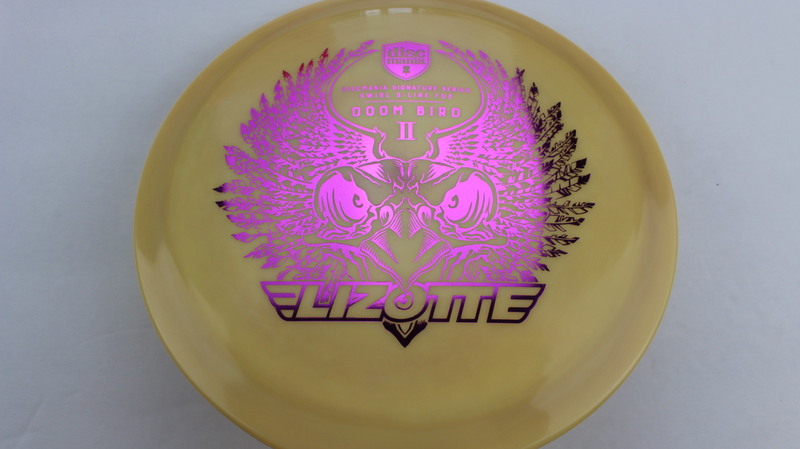 We want to represent their true look so that every customer receives what they are looking for. 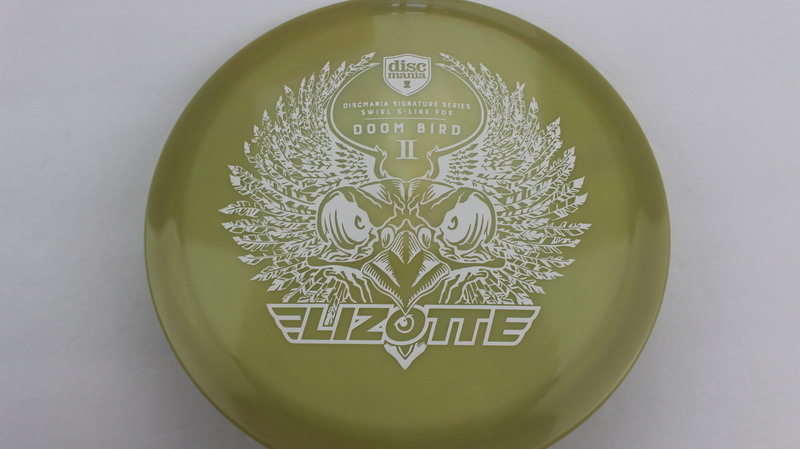 If you would like to see additional pictures of any disc, please Contact Us! 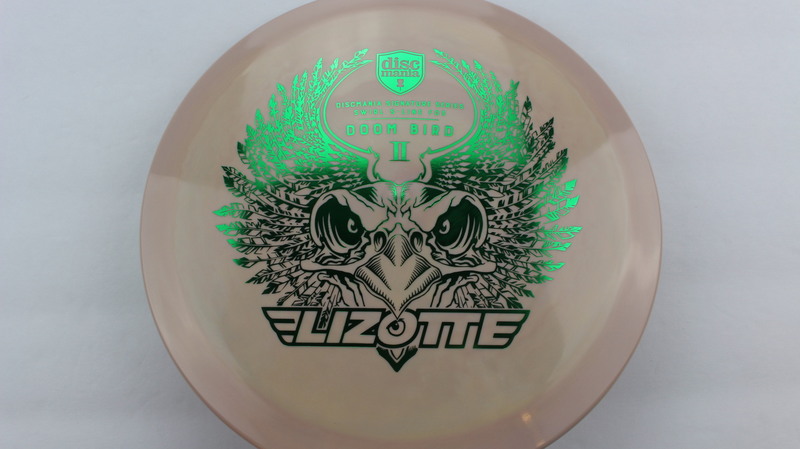 Swirly Swirly S Line Green 175g Somewhat Domey Neutral Stiffness $22.99 Just 1 left! 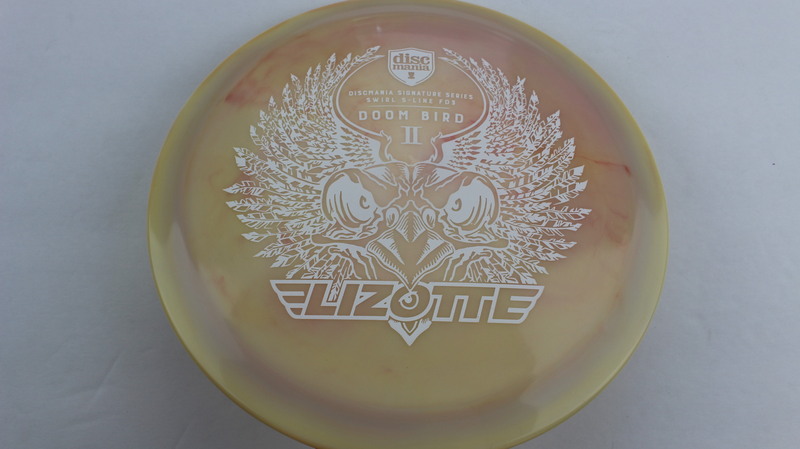 Swirly Swirly S Line White 175g Somewhat Domey Neutral Stiffness $22.99 Just 1 left! 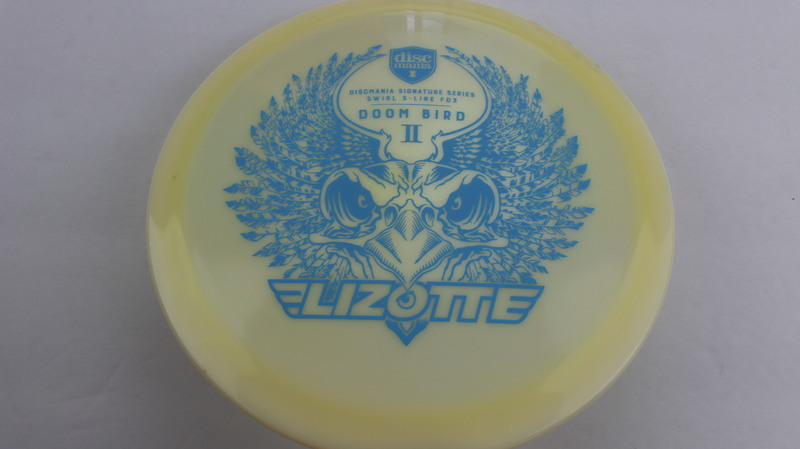 Swirly Swirly S Line White 175g Neutral Flatness Neutral Stiffness $22.99 Just 1 left! 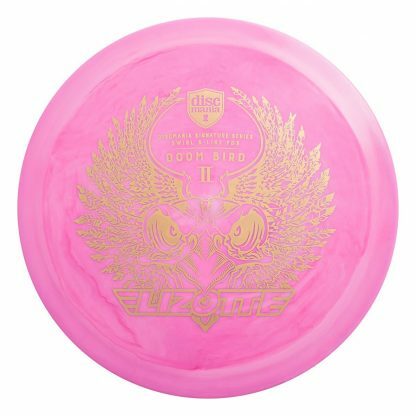 Swirly Swirly S Line Fuchsia 175g Neutral Flatness Neutral Stiffness $22.99 Just 1 left! 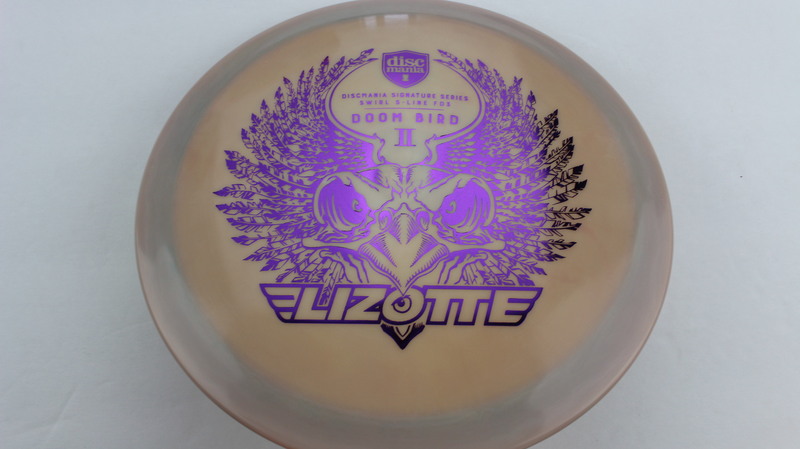 Swirly Swirly S Line Purple 175g Somewhat Domey Neutral Stiffness $22.99 Just 1 left! 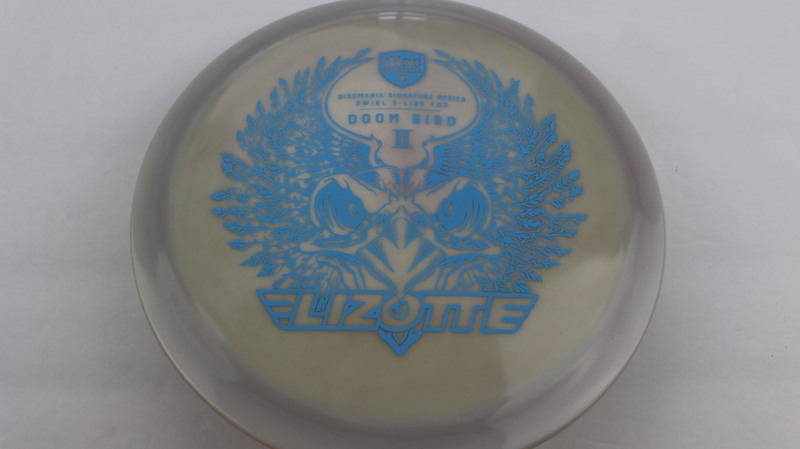 Swirly Swirly S Line Light Blue 175g Somewhat Domey Neutral Stiffness $22.99 Just 1 left! 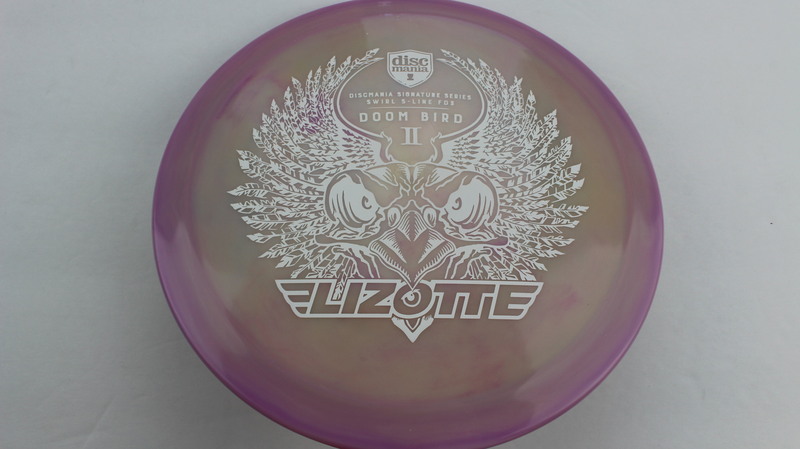 Swirly Swirly S Line Purple 175g Neutral Flatness Neutral Stiffness $22.99 Just 1 left! 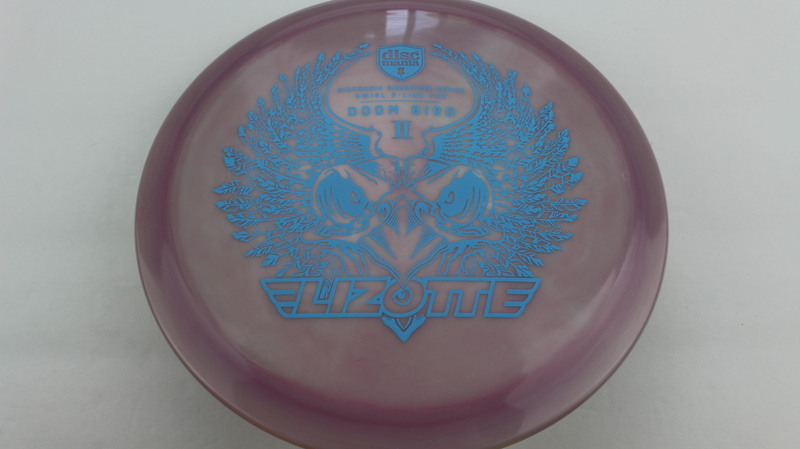 Swirly Swirly S Line Blue 175g Neutral Flatness Neutral Stiffness $22.99 Just 1 left! 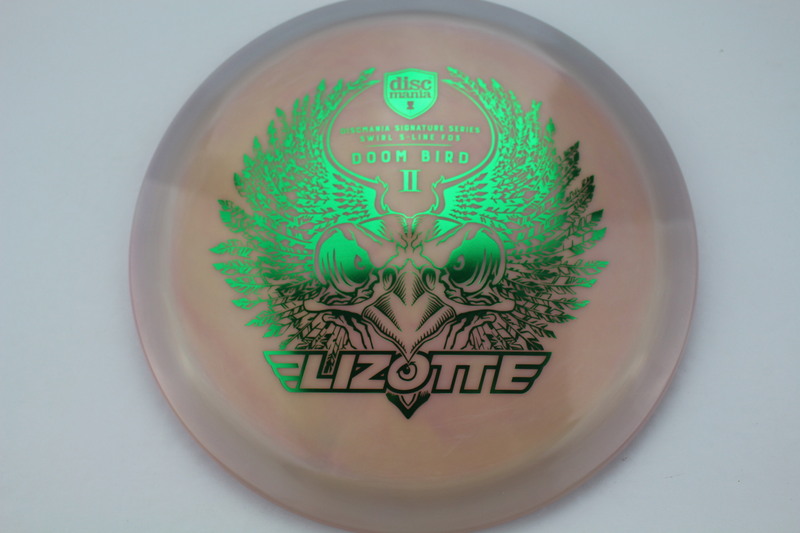 Swirly Swirly S Line Green 175g Neutral Flatness Neutral Stiffness $22.99 Just 1 left! 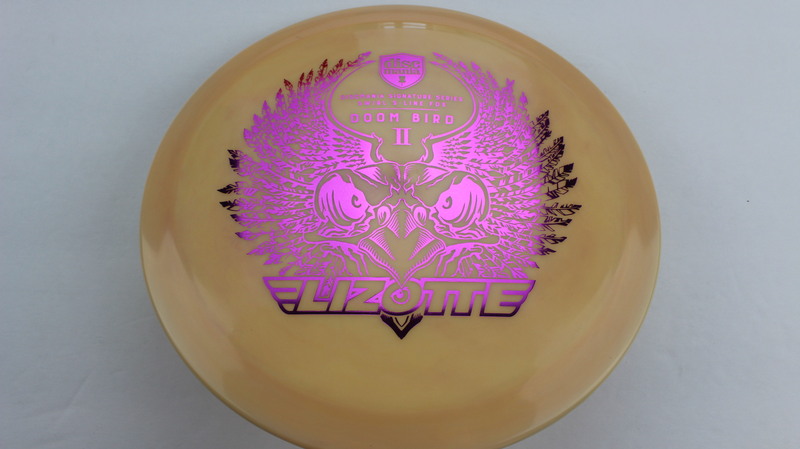 Swirly Swirly S Line Silver 175g Somewhat Domey Neutral Stiffness $22.99 Just 1 left! 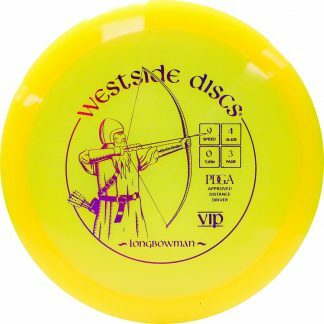 Absolutely loving this disc. 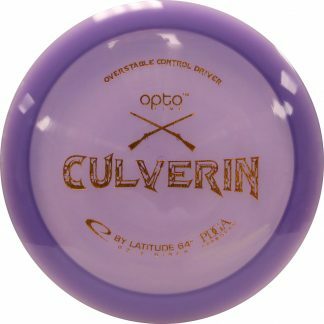 Looks awesome, carves amazing forehand lines, and feels great in the hand. 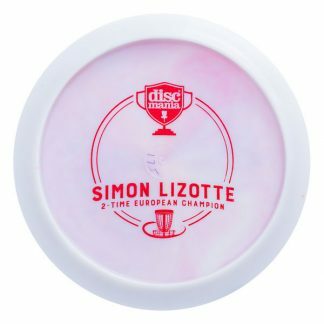 Supporting Simon makes it even more worth it! 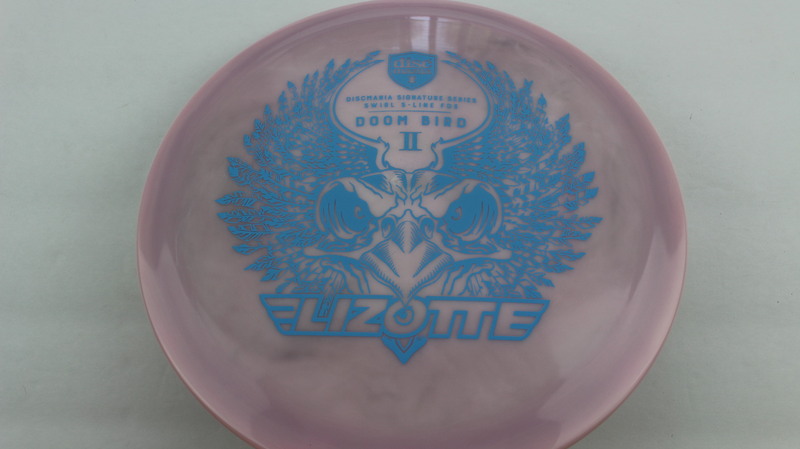 Haven’t gotten to throw this yet. 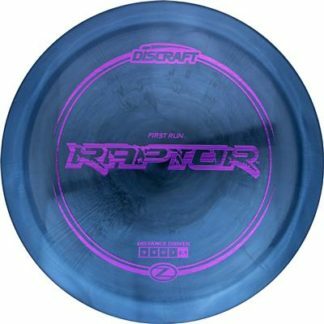 Don’t know if I will. 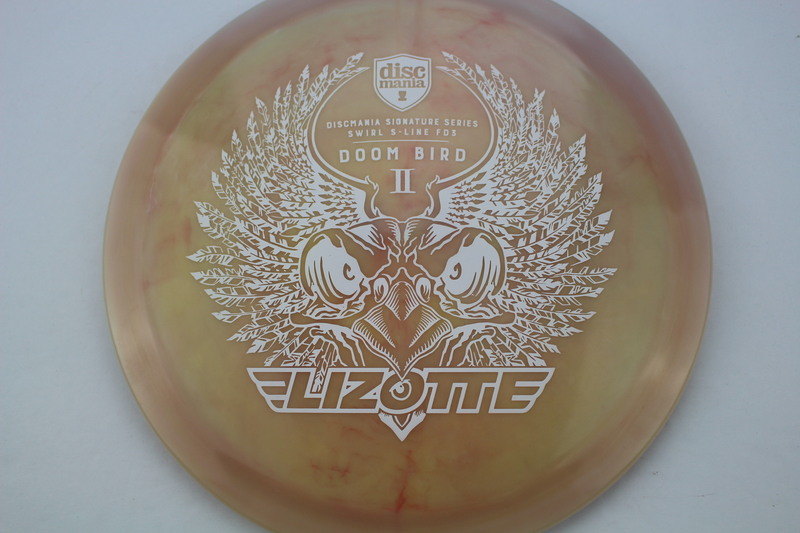 Very pretty disc though. 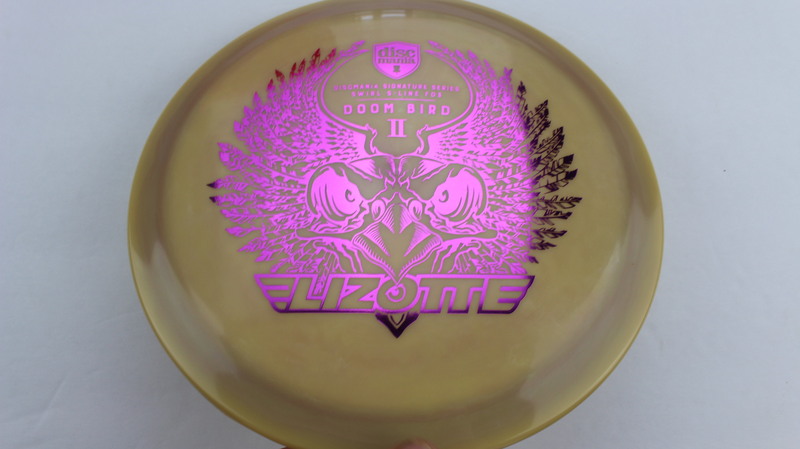 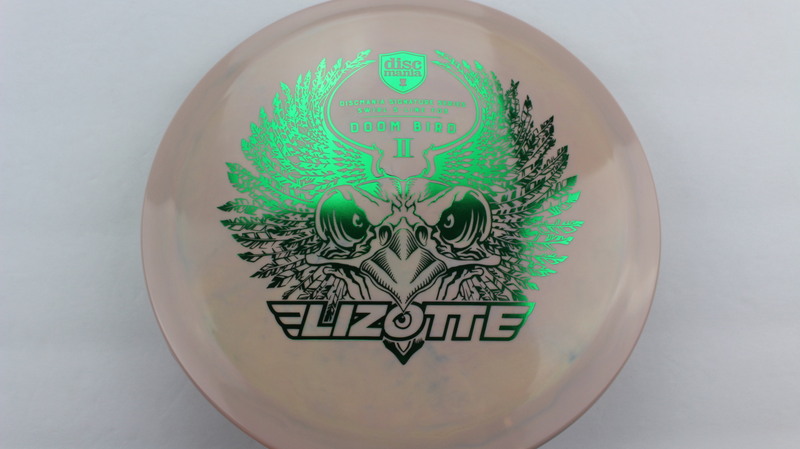 Beautiful disc in the swirl plastic. 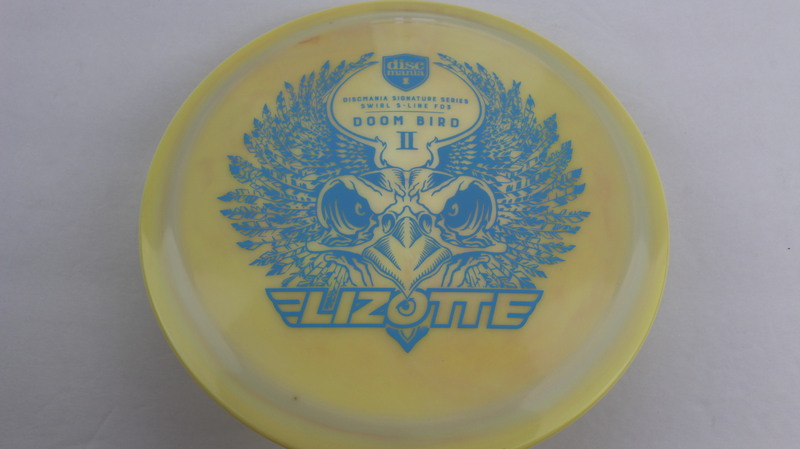 Always hyzers left for me as a RHBH thrower. 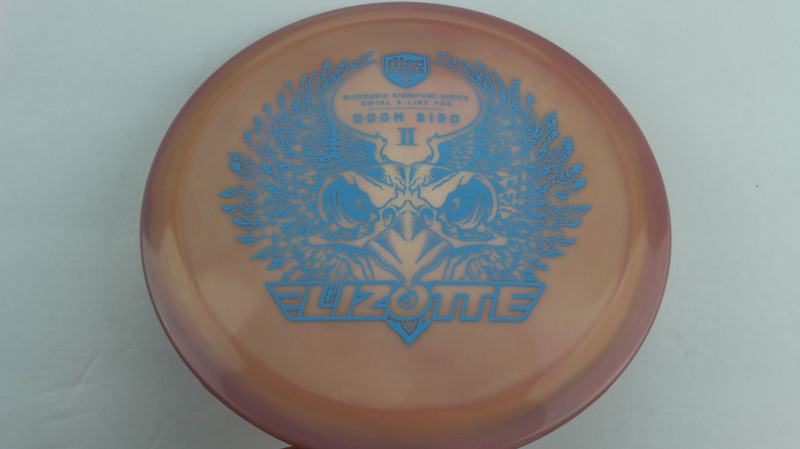 Thrown with anhyzer gives a nice s turn on the disc.